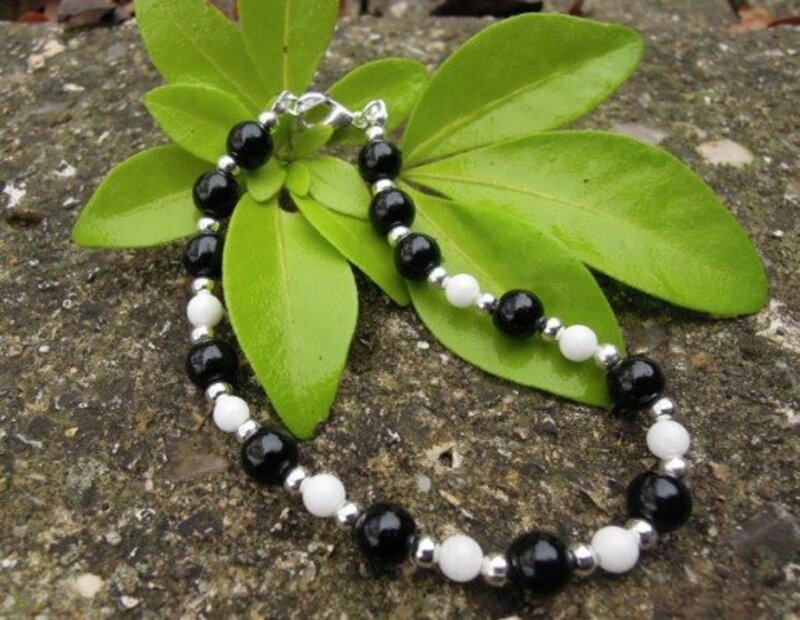 Claire has been creating handmade jewellery since 2002 and teaching jewellery making through online tutorials and courses since 2010. When it comes to creating stylish and beautiful jewellery there are more factors to consider than finding the right beads and materials and deciding on how to put them together. Other factors such as how affordable your jewellery is and how comfortable to wear a design is can have a huge impact on how successful it will be in practice. This applies whether you are making jewellery to sell, as gifts for friends and family or for yourself. What are their preferences, if any for or against certain materials; for example: someone who is vegetarian may not be comfortable wearing beads made from animal bone or horn and people who consider themselves vegan may also not wish to wear leather or suede. What kind of lifestyle does the person have? If they lead a very active lifestyle or have an active job or work with small children, they may not have much opportunity to wear large, delicate or long items of jewellery. Does the person have pierced ears or not? Do they have allergies or sensitivities to any type of material? Some people are allergic or sensitive to some metals and the nickel that is contained in some findings can also cause problems. What are their personal tastes? Some people may love bright chunky jewellery whereas others would rather wear something small and discreet. What techniques will you be used and have you attempted them before? If you need to learn a new technique in order to finish the design this will add to the time that the design takes to finish. It may also mean you make mistakes, which can add to the cost of materials as well as your time if you are making to sell. Another consideration on this point is that if you have never tried a particular technique or material combination you will not be able to tell for sure how it will work as a finished piece or how hard wearing it may be. Do you have the tools that you require already or do you need to buy or borrow them? If you need to buy a new tool this will add to the cost of the design. If you are borrowing tools they not be available when you wish to use them. If there isn’t a suitable shop nearby needing to order online will mean that you cannot start on the project immediately. How much will the design cost to make? The cost of a making a design could impact on whether you can make it at all. If the finished piece will be sold the cost to make will have a big impact on how much it would need to sell for. 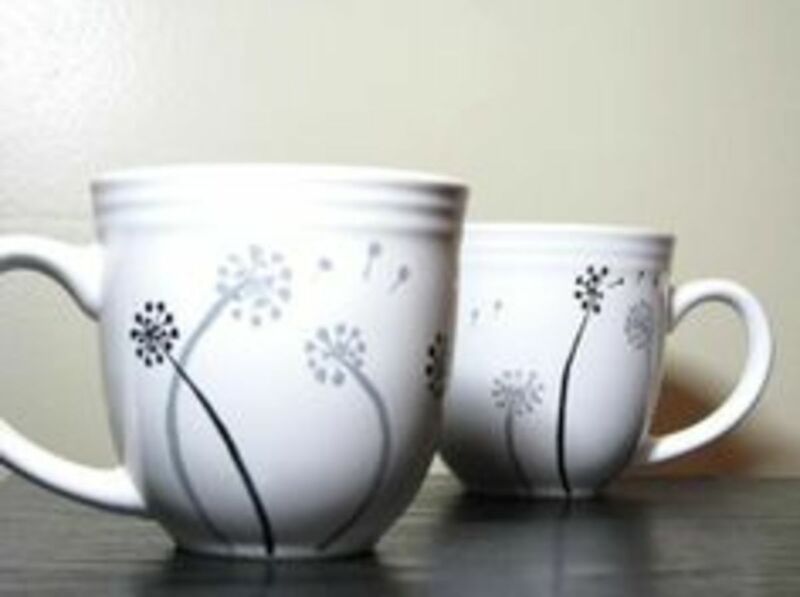 Very expensive pieces may be harder to sell depending on your customer base and market. If you are making the jewellery as a gift or for yourself you may still need to consider the costs involved. Using different materials or combining expensive materials with others so you use less could help to lower the overall costs. How easy are the materials to source? Difficult to obtain materials may be more costly and also take more time to find. 3) The age of the wearer and whether they have any disabilities or special needs. 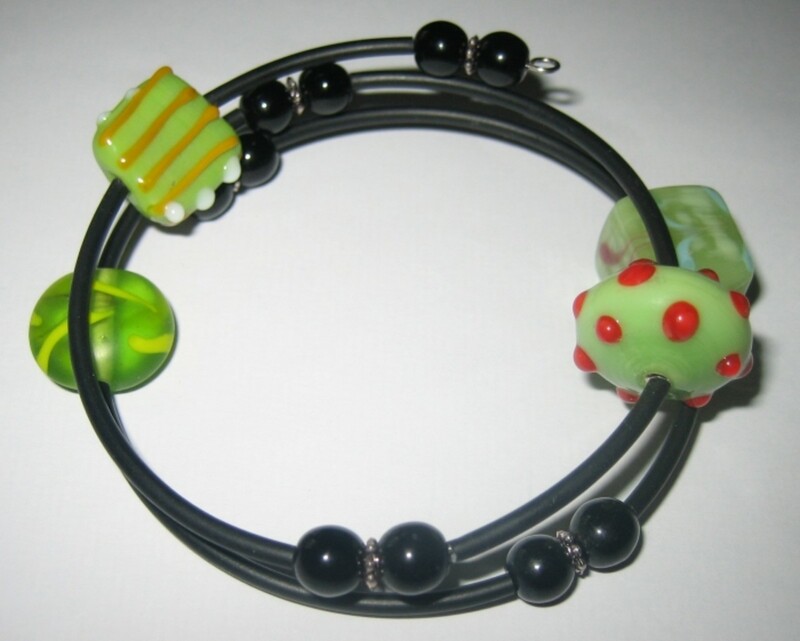 When designing jewellery some age groups may need special consideration, for example: young children or the elderly may prefer an elastic bracelet or a bangle so that they don’t have to worry about fiddly fasteners. You may prefer to avoid using more expensive materials such as semi-precious or precious stones in children’s everyday jewellery due to the fact that it may be more likely to get lost or broken. Someone who has difficulty using their hands may prefer chunky solid jewellery and clasps that are easier to grasp and work. Magnetic clasps can be useful for anyone who may have trouble fastening jewellery or who may be at risk of getting it caught on other things. Magnetic clasps will come undone easily if they are caught or pulled on. Memory wire and elastic are good choices for clasp free jewellery and can be used to create bracelets, necklaces, anklets and even rings. 4) Medical and safety considerations. Checking findings or ask retailers if they contain nickel. The Nickel Directive regulates the use of nickel in jewellery and other items that come into contact with the skin but it is still worth checking, especially for items bought from outside of the European Union as this is EU legislation. 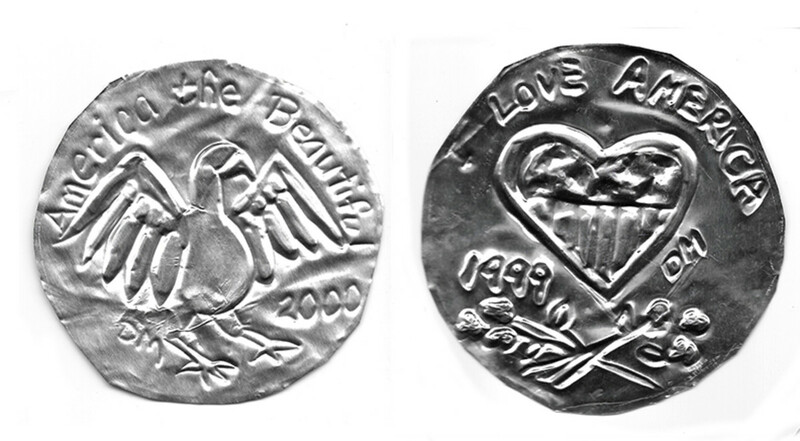 Use sterling silver, gold, stainless steel, titanium or special hypoallergenic findings when you wish to use metals. Avoid any metal in the design. Techniques such as macramé can be used in a huge variety or styles without incorporating any metal elements at all. The safety of any piece of jewellery you make should always be carefully considered but in some instances extra care will need to be taken. This is particularly true when creating jewellery for children. Beads and other items can present a choking hazard to young children. Some designers like to include a ‘breaking point’ in children’s jewellery. This is a point at which the jewellery would break if it was caught on something or pulled too hard and is intended to avoid injury. A possibility for this is to attach a clasp using jump rings rather than crimping it directly onto the stringing material or cord. These rings would give and open much sooner than nylon or other cord types would snap. Harder wearing cords such as waxed cotton, nylon or tigertail can be used to ensure that there is no risk to the child from any small beads if a breakage did occur. Magnetic clasps are another good option as they are strong enough to keep the jewellery secure but will separate under excess pressure. 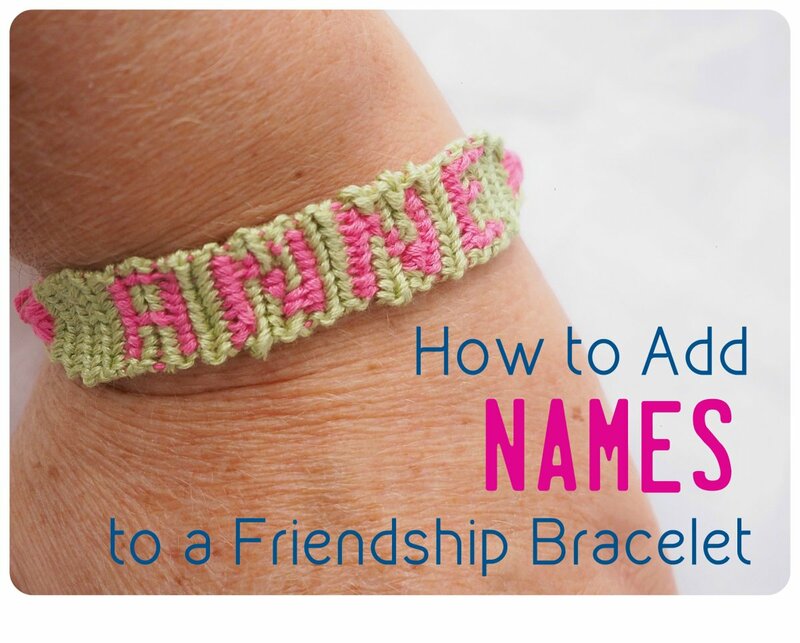 Using elastic or memory wire will allow for more variation in sizes of wearer and eliminate fiddly clasps. 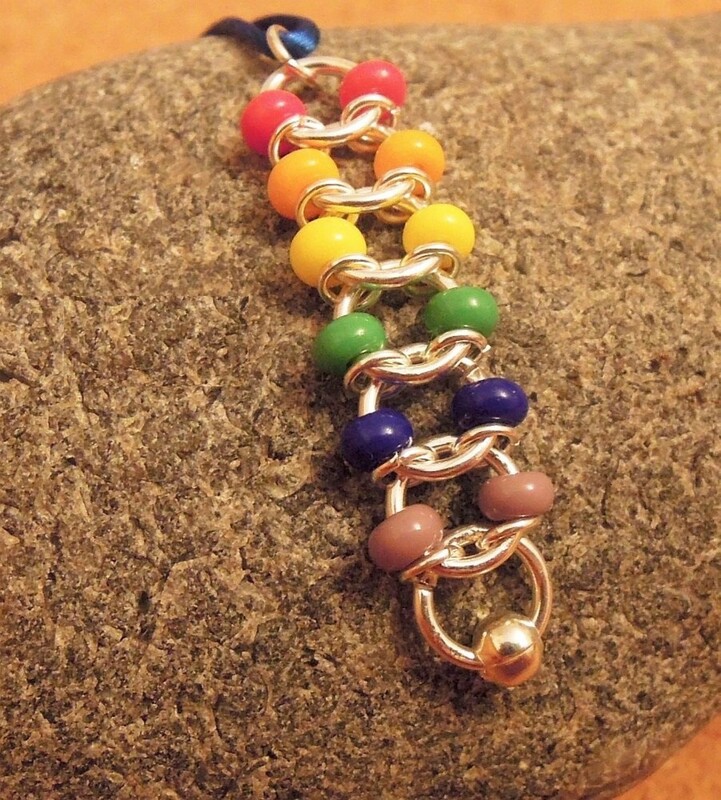 This can be especially useful when making jewellery for sale or as a surprise gift. Some stringing materials are more suitable for some applications and some types of beads may require a certain cord, e.g. large holed beads are more suited to stringing on thicker cords such as leather, hemp or waxed cotton or even ribbon rather than nylon. 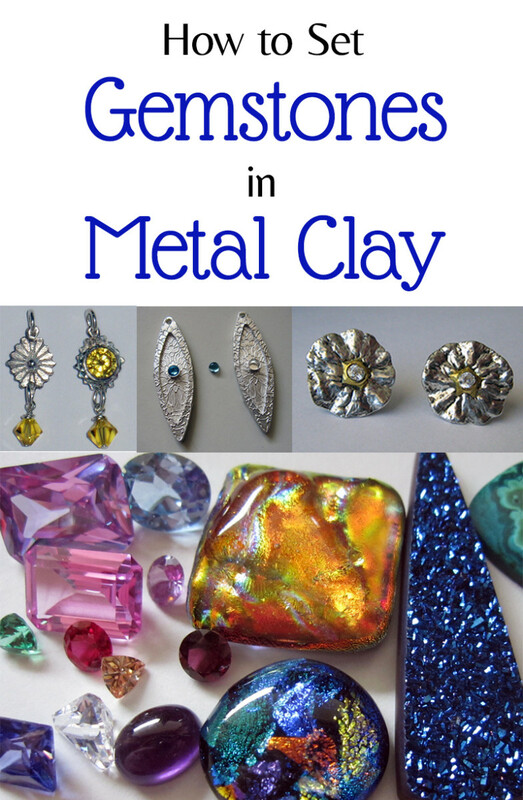 The style of the finished piece may affect what beads, findings and other materials that you chose to use. 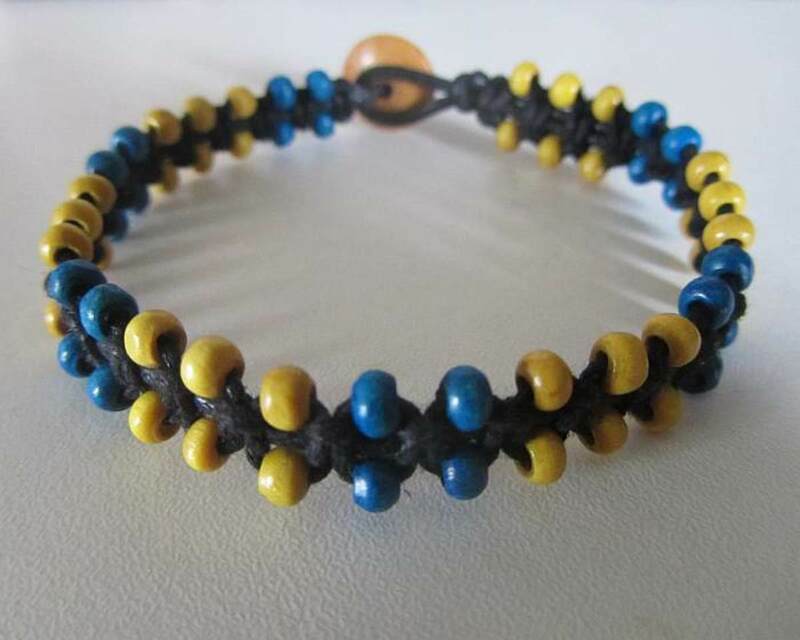 Large beads, dark colours and leather cords are often thought of as more suited to men’s jewellery than to children, for example and ribbons and light beads can look good in more feminine designs. Although there are no set rules with regards to this it can be helpful to keep them in mind. If your design will leave the stringing material showing chose something that has a nice finish or can be used as part of the finished design. Drop earrings, long necklaces and delicate jewellery may be better to wear only on special occasions rather than everyday as they can be impractical in many lifestyles or environments. Using expensive materials or complicated techniques will not necessarily result in a beautiful and effective piece of jewellery if the design is not suited to the materials or has been badly planned. What are the ways of achieving rhythm and movement in making a beaded necklace? 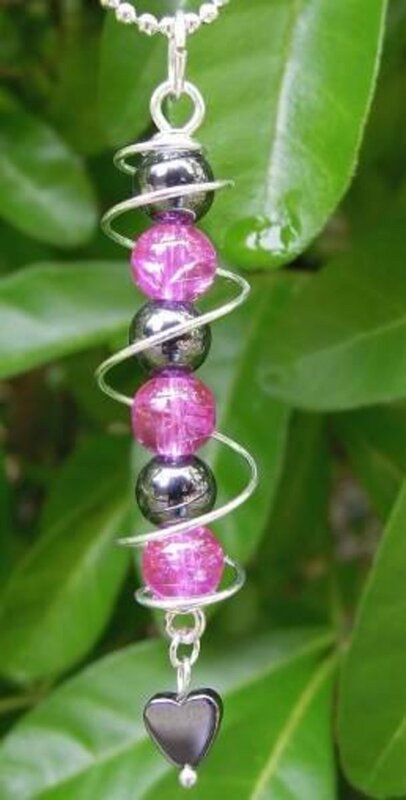 The way that beads and other components are arranged can help create rhythm and movement in a piece of jewelry. The order and arrangement of the pieces help to move your eyes from place to place, and over the whole design. One sizeable focal bead in the center will draw the eye first to that point, for example, and abrupt size changes or shapes can create a disjointed look and lack of flow. Repetition of a small sequence of beads is one easy way to help give a feeling of smooth movement throughout a piece of jewelry. Why is it important to consider the design of jewelry? The design of a piece of jewelry can have a big impact on the final appearance of the design and how well it works in practice. For example, a design may seem great on paper but when actually made, is impractical to wear. Carefully considering the design and materials used can help prevent. Great hub Claire! It's so useful and handy with excellent photos to go with the instructions on how to create awesome jewelry designs. It looks like fun and easy to do for this craft. Congrats on HOTD! Beautiful and very creative jewellery designs. You have this unique talent. We all love wearing them but how exciting to design the jewellery yourself and wear them! Loved your designs, the description and the useful information. Pleased that this is helping people :) Thank you for your kind comment Daughter of Matt, the photos are all of my own jewellery designs. 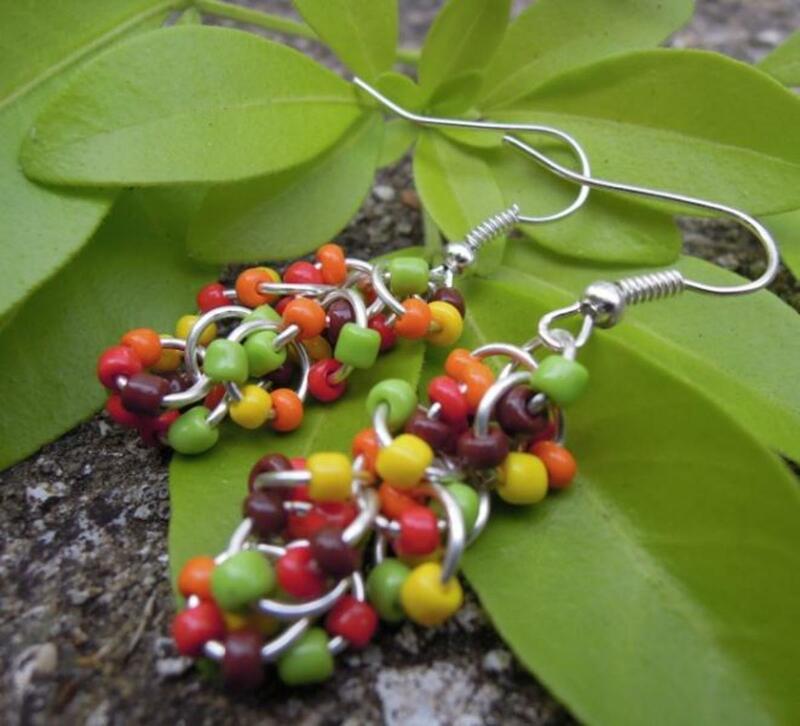 I have also made bracelets in the same style as the earrings at the top (shaggy loops chain maille). Great hub. 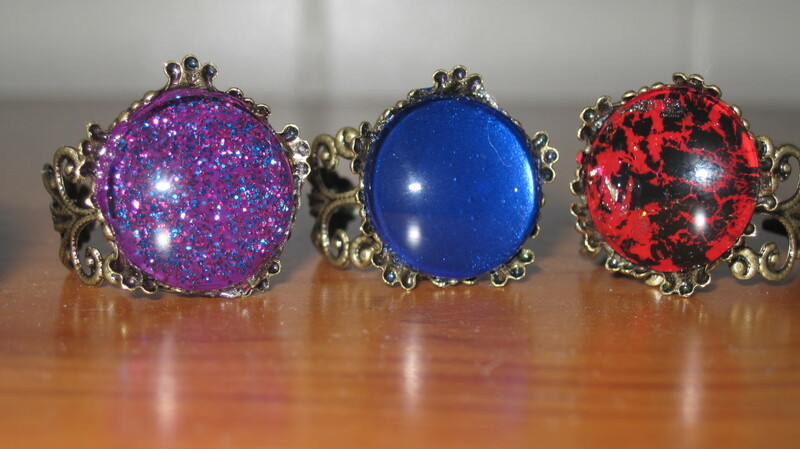 I enjoy making jewelry on occasion and have thought about selling it on my blog. These are points I hadn't thought about. I love the pictures, the lead photo of the earrings and the last photo of the pendant are beautiful! My daughter is the jewelry maker extraordinaire in our family.Every year she makes me ankle bracelets as well as wrist bracelets and earrings for Christmas and for my birthday. She even buys nickel free items to use as I am allergic to nickel. You make such a good point that expensive product does not necessarily mean the end result of the jewelry will be wonderful. It is all in the planning and construction. Hello and many thanks. 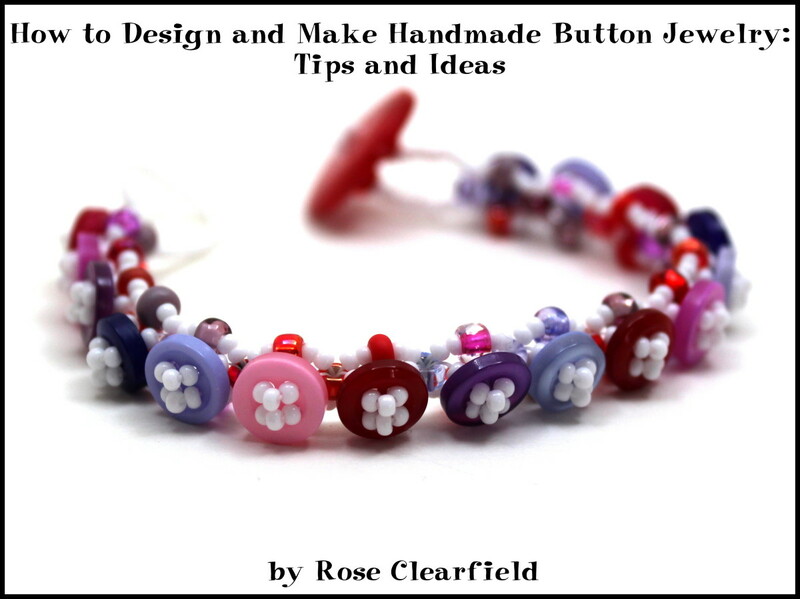 I do not make as much jewellery now as I used to as I mostly design and write jewellery making tutorials. I make some to sell and do sometimes make jewellery for friends and family as presents. I don't wear a lot of jewellery myself though which many people have found odd. We have something in common: I make jewelry too! And I see some. but mostly I make it for myslef and my family and friends. Great tips! And i love your jewelry - gorgeous pieces!